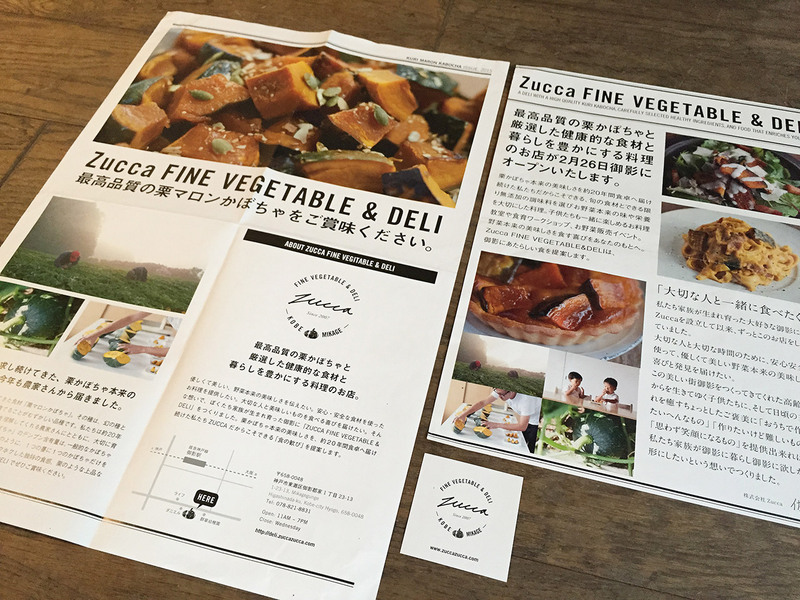 Zucca Fine Vegetable & Deli is a shop located in Kobe with a high quality Kuri Kabocha (Squash) carefully selected healthy ingredients and food that enriches your life. 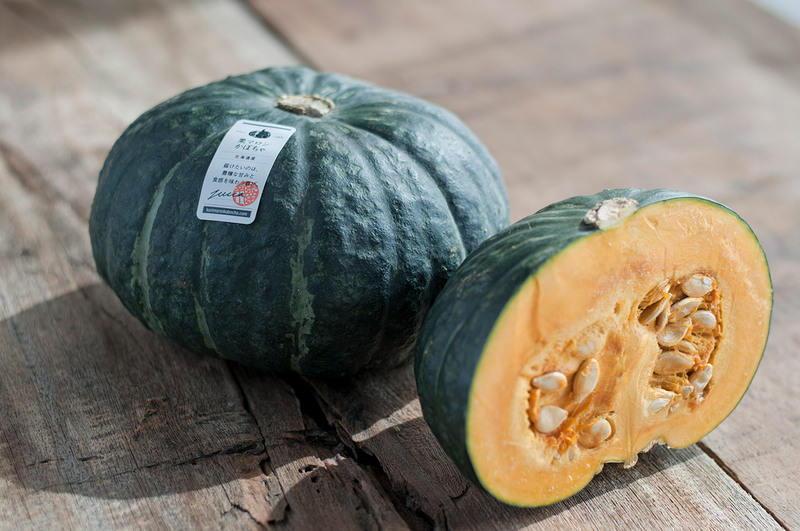 Kuri Kabocha has a strong yet sweet flavor and moist, fluffy texture, which is like chestnuts. 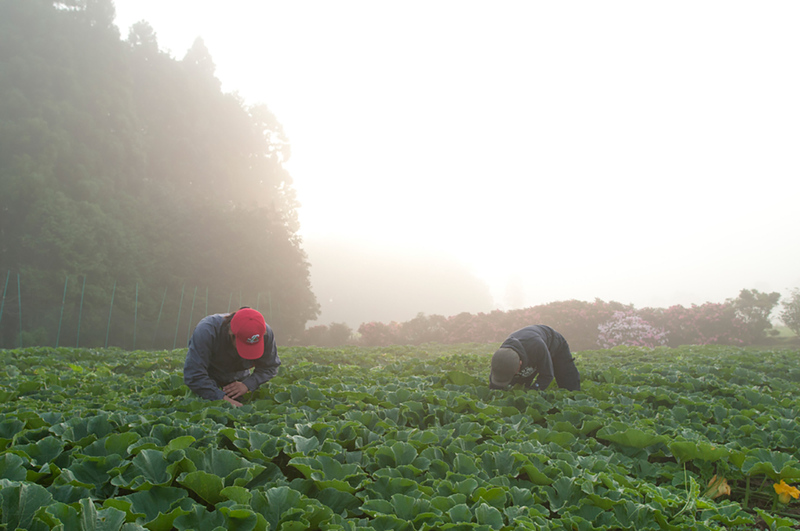 It is grown in Hokkaido, Miyazaki and Nagasaki by the dedicated farmers. 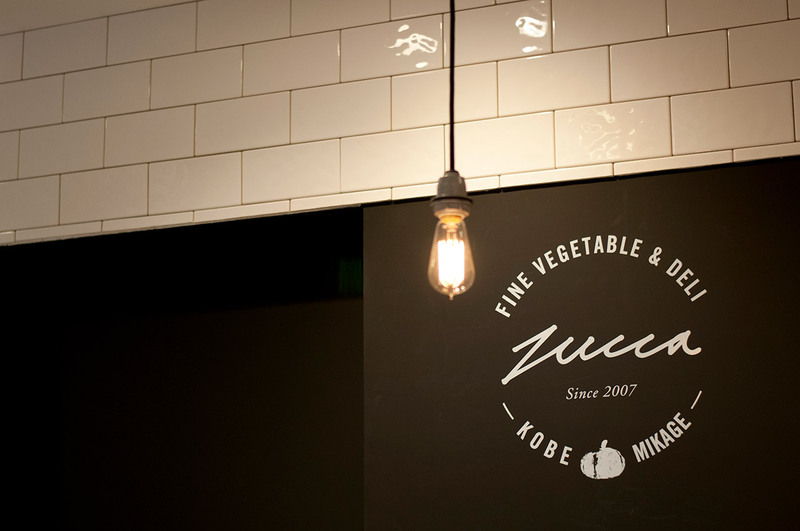 Zucca wants to share with you their passion for food of incomparable quality and taste. 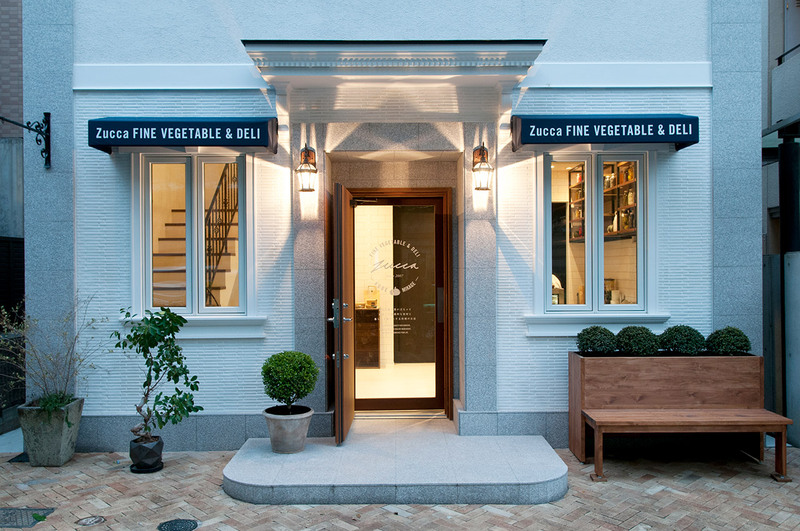 Fruitmachine designed all the material for Kuri Kabocha and shop.